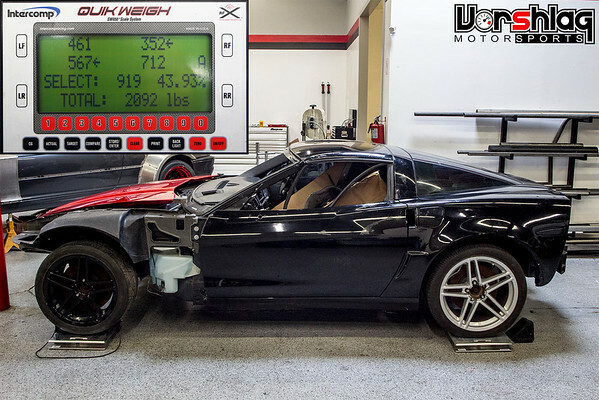 Vorshlag purchased a 2007 Corvette Z06 that we are stripping and making into a race car. This car had a complete interior when purchased and we have carefully removed parts that we will not be using in the final race car. This is one such item, which is used but should be functional. We have weighed and photographed each part and inspected it for damage. We are offering a 30 day return policy (from date of shipment) for these used parts. If it is non-functional, contact us via email or phone immediately. These used C6 items can be picked up at our Plano, Texas facility but you will still have to pay sales tax. Unless noted otherwise there is only one quantity of each part listing, and as each part is sold it will be removed from our e-commerce system. The GM part number is shown, the "compare to price" is from GM online sources, and the selling price is an average from online auctions where the same part has sold.